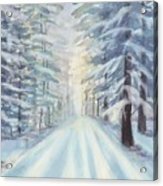 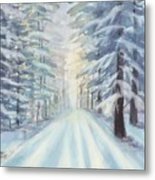 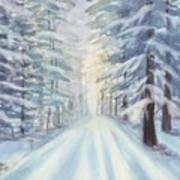 Winter Forest is a painting by Yohana Knobloch which was uploaded on January 3rd, 2017. 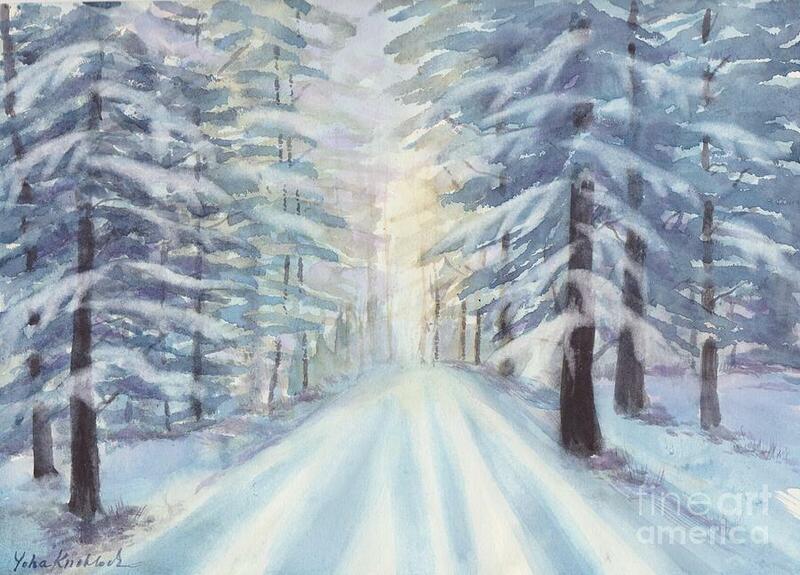 Beautiful light and shadow, makes me think of the drive to my moms house up in the mountains. Thank you Pamela for your kind comment.